These months roll around too fast. 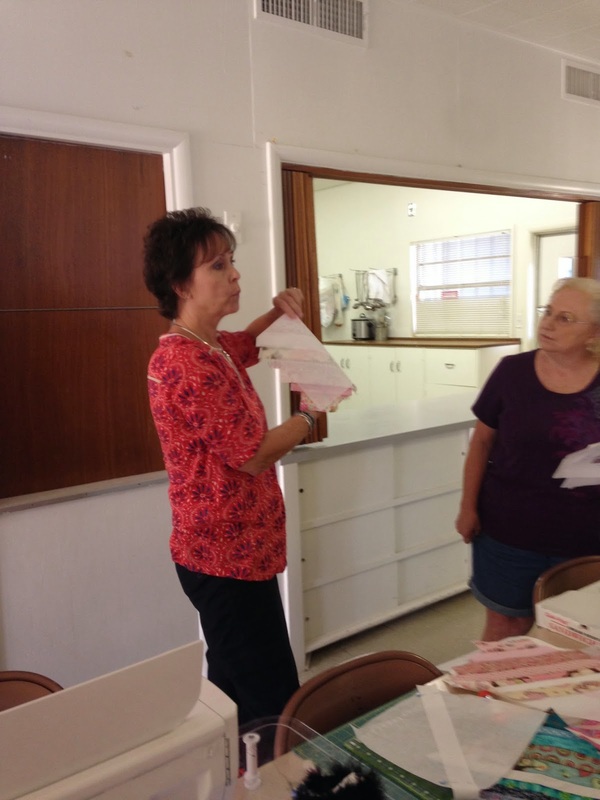 I swear it was just last week that I went to the Brownwood Quilter's Guild. Oh wait, maybe it was the last week that I was home! 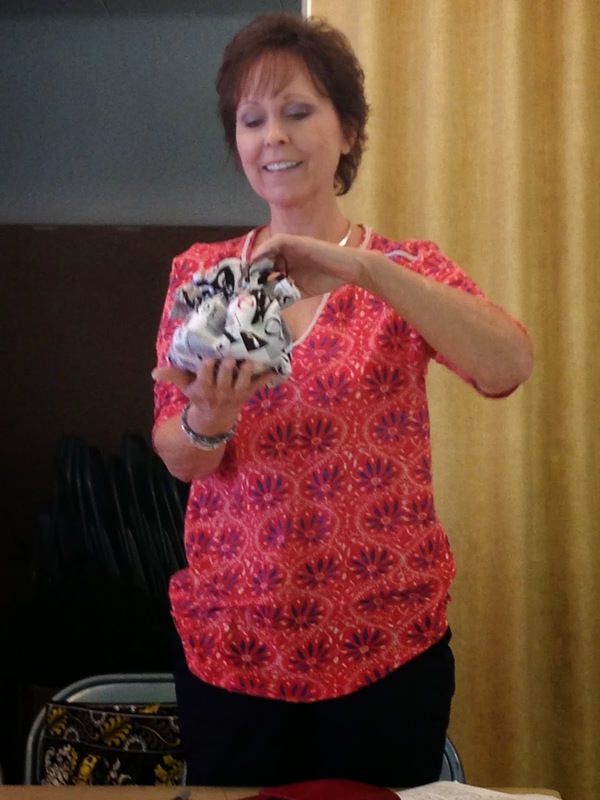 We're greeted by Doniene with tickets for the "Penny Auction". 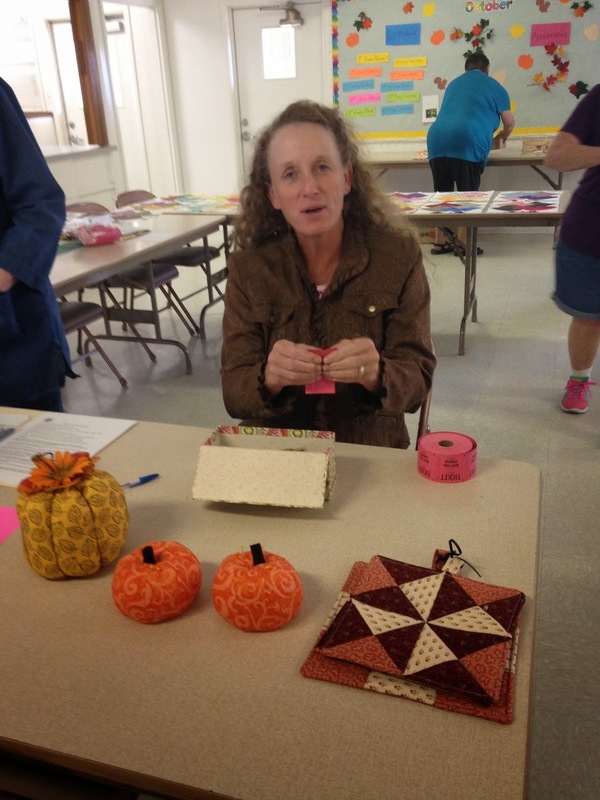 This month are some lovely pumpkin pincushions and pot holders. Nope I didn't win them but I'll show you who did later. 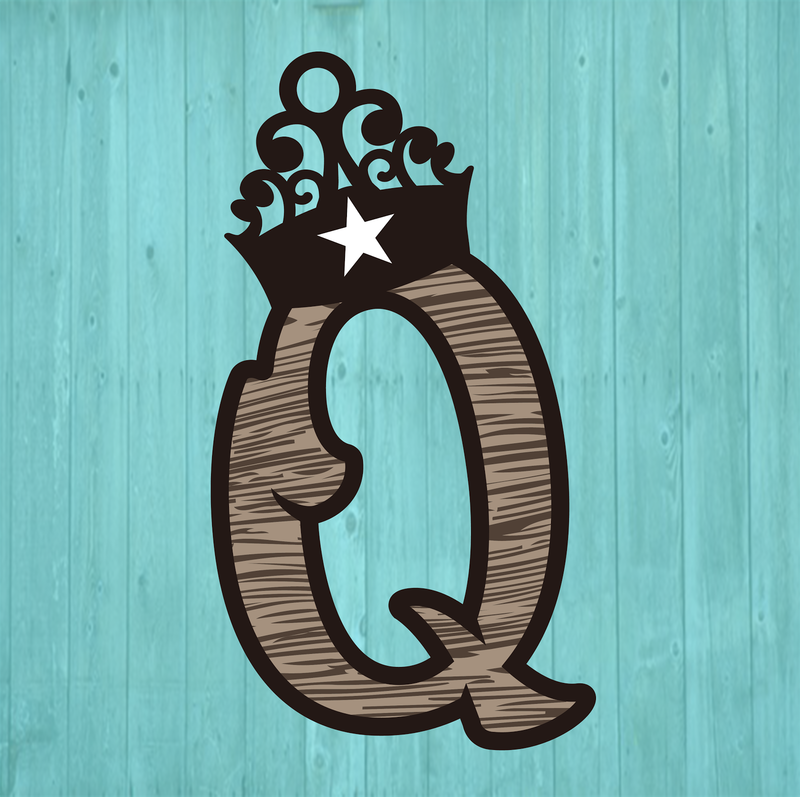 And some lucky lady is going to win all these "Card Trick" blocks; our block for this month. Nope that wasn't me either.... but it was Elaine. And for Show and Share.... Becky has been undergoing treatment for breast cancer and she has a very heart warming story about this stack of drawstring bags. Becky had to have 16 treatments and every day after she got home from her treatment, she would rest up and them make one of these bags. The bags are our Guild Charity Project. 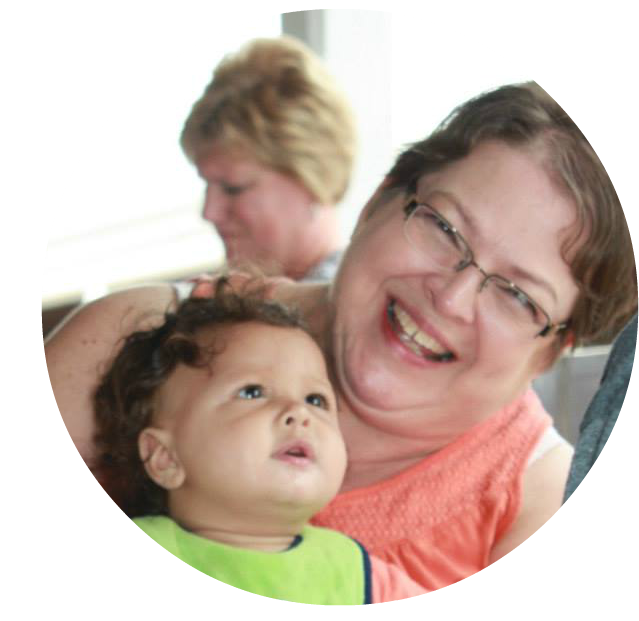 We donate them to Child Protective Services where they are filled with necessities and give to children that are removed from the home. 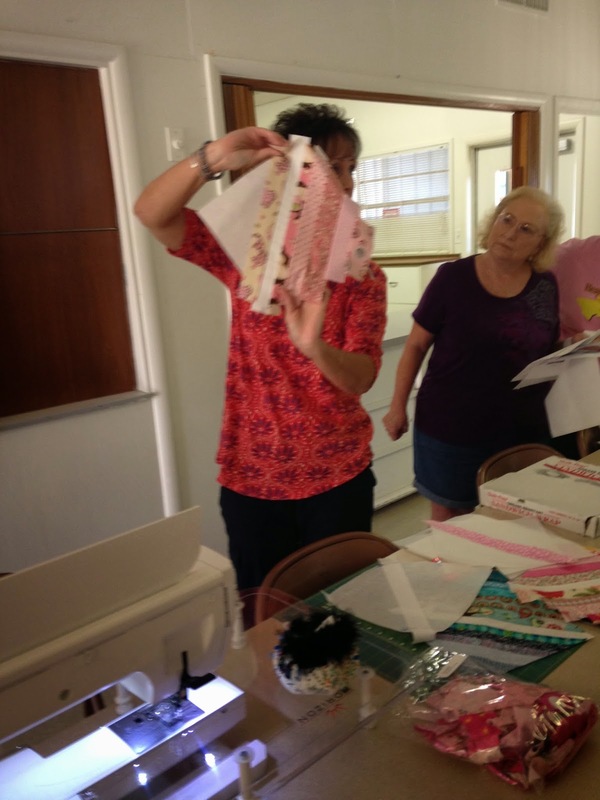 Becky said it was time for her to get her mind off of herself and on to others that needed her attention. 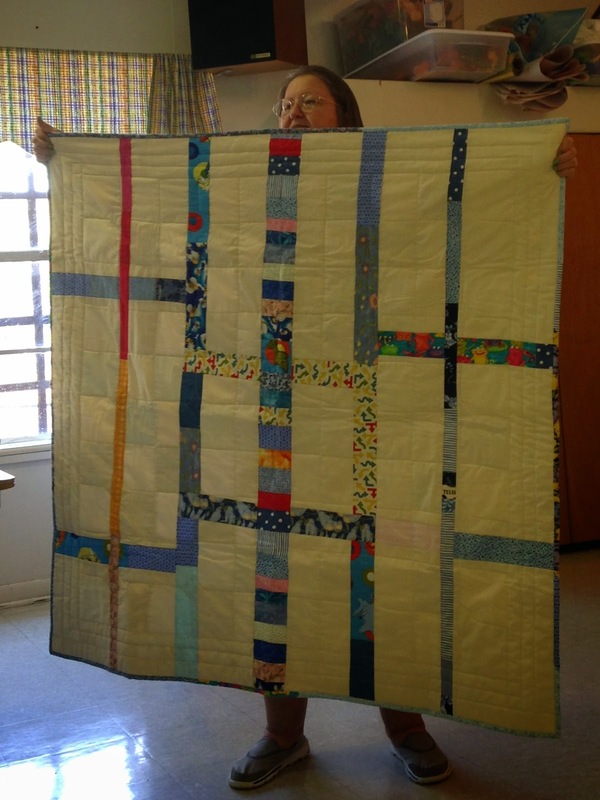 Millie turned an ugly duckling into a beautiful swan with this quilt top. 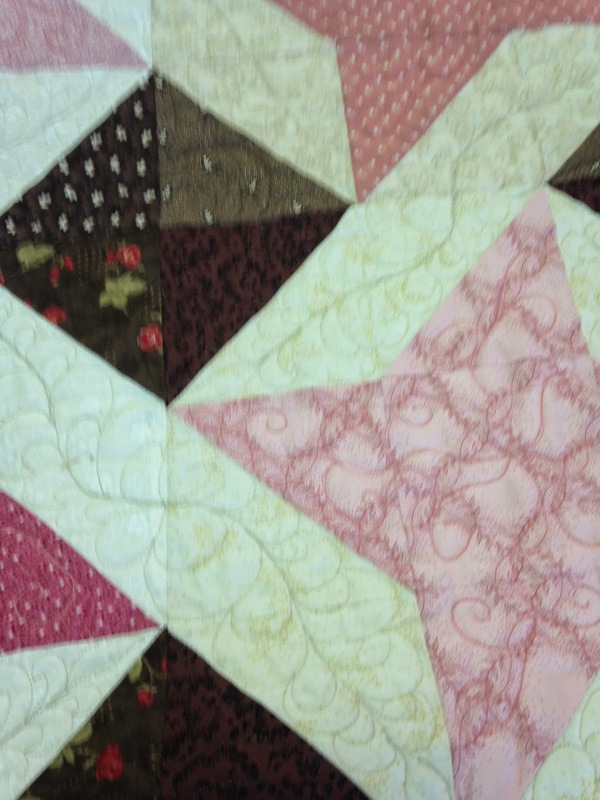 The top in its self wasn't so ugly; it's just that it really wasn't appropriate for a baby or toddler quilt. 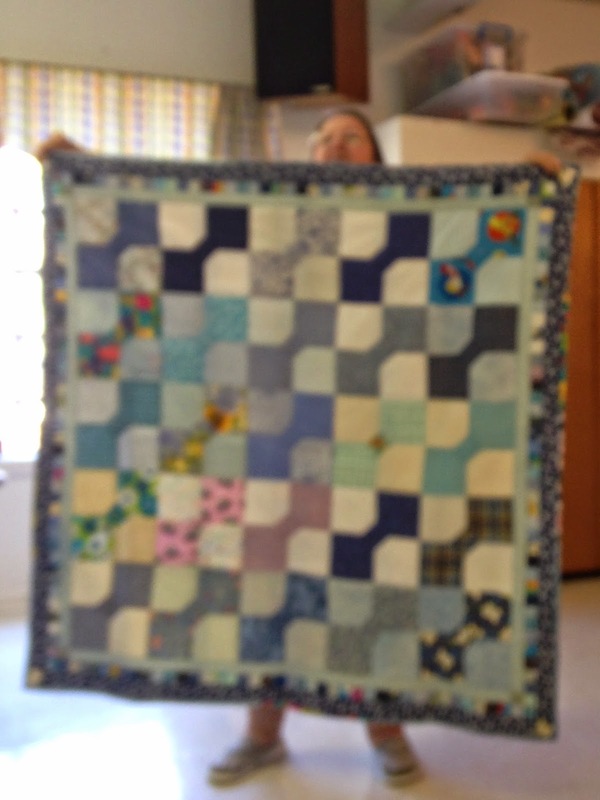 (Another one of our Guild Charity Projects is donating baby quilts to the hospital.) Millie added the flower applique and it's beautiful now! 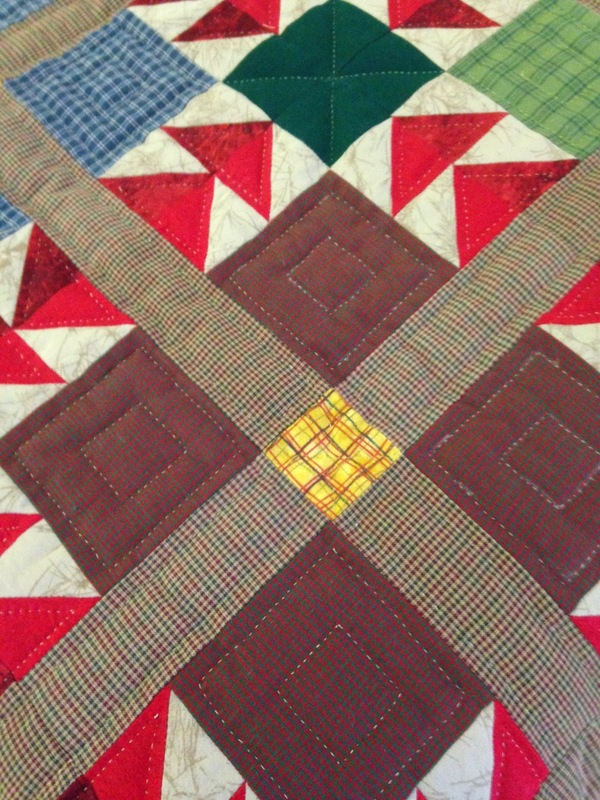 A simple bow tie quilt made by Millie also. 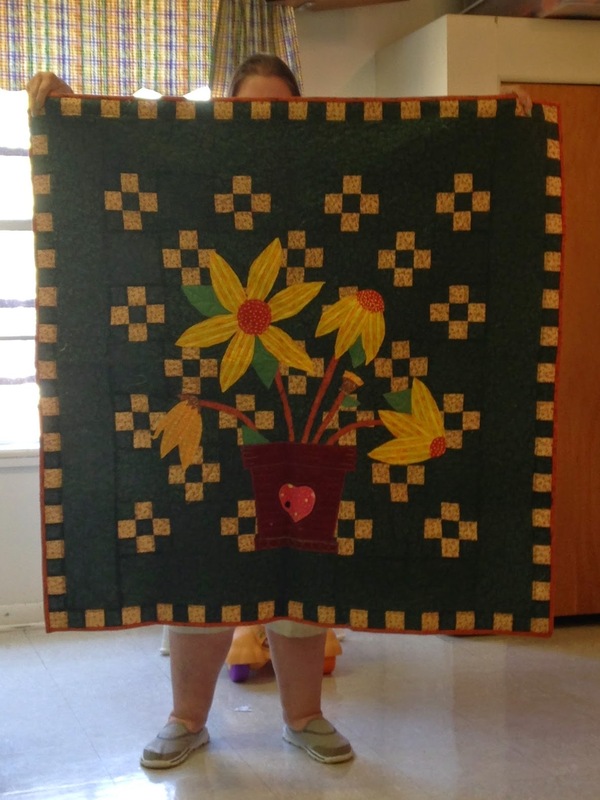 And her backing is just as fabulous as the front; two quilts in one! 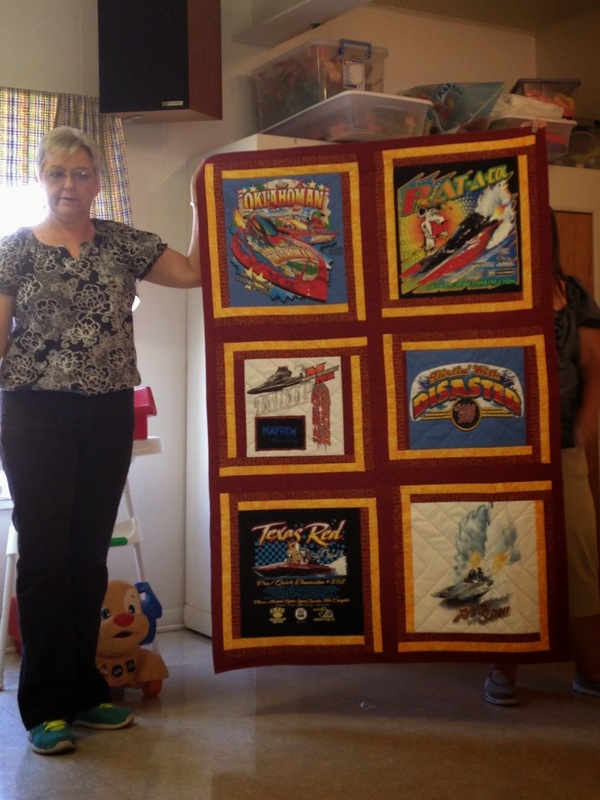 Lana made this t-shirt quilt for her husband's drag boat racing organization to auction off. 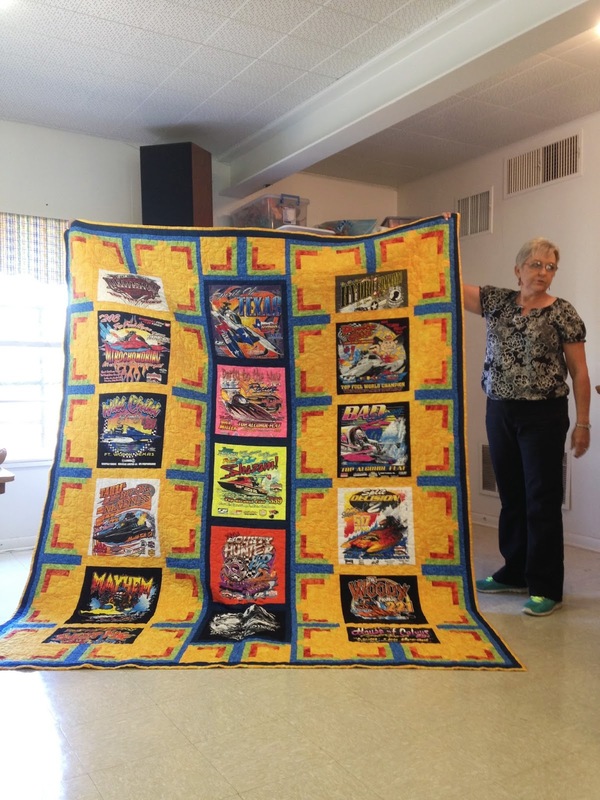 She's made one every year for the last 6 years and last year's quilt brought in over $6,000!!! Wow!!! She still had t-shirts left over so here's a few more on the back. And she STILL had t-shirts left over so here's a small throw for a bonus! 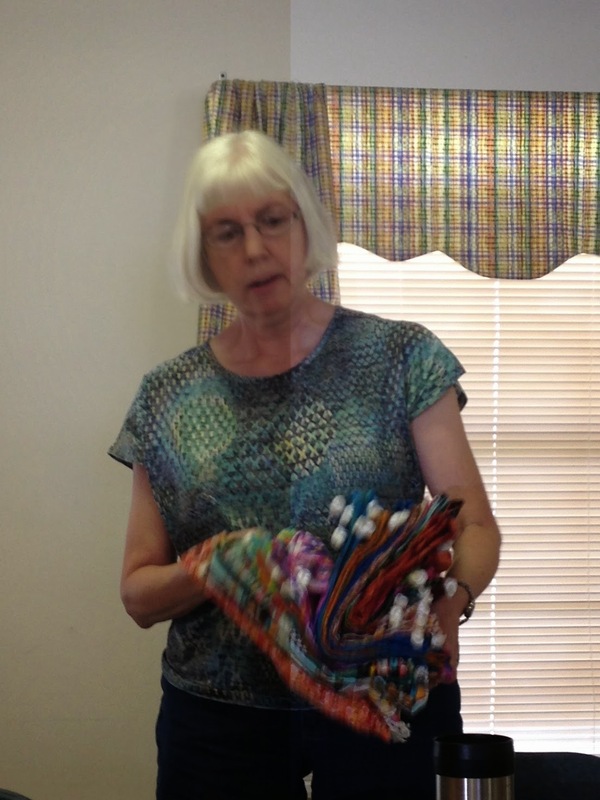 Millie's pot holders she donated for next month's Penny Auction. 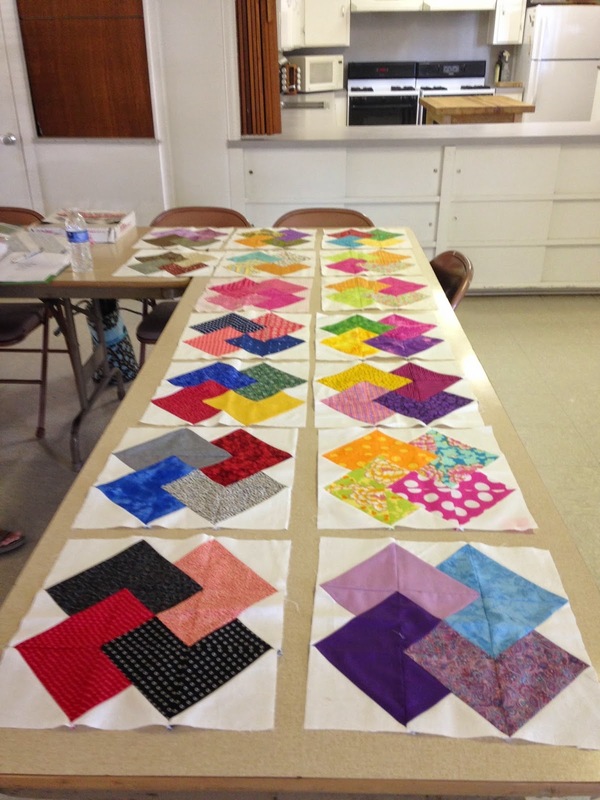 Ruby's (on the right) bear paw quilt. 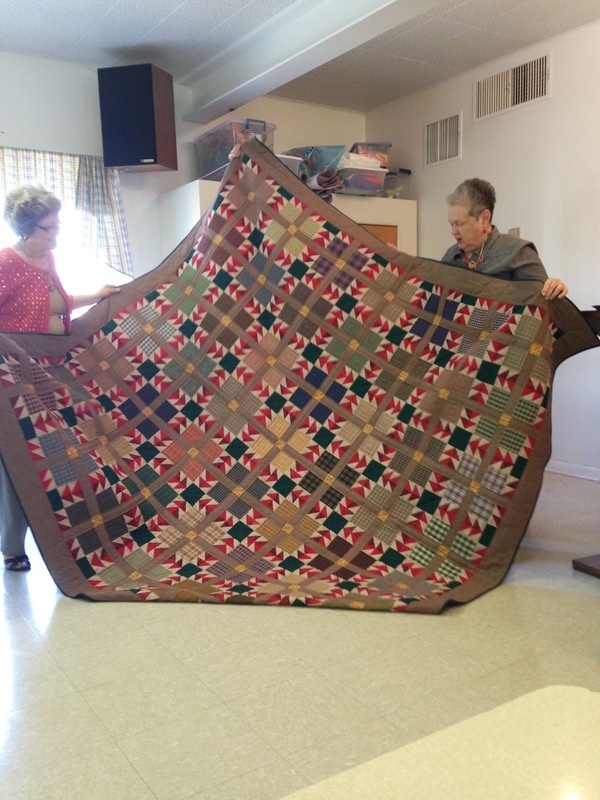 Ruby tells us her late husband drove her all over the state of Texas collection the shirtings for this quilt and none of them are repeated. 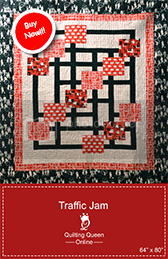 She quilted it by hand! 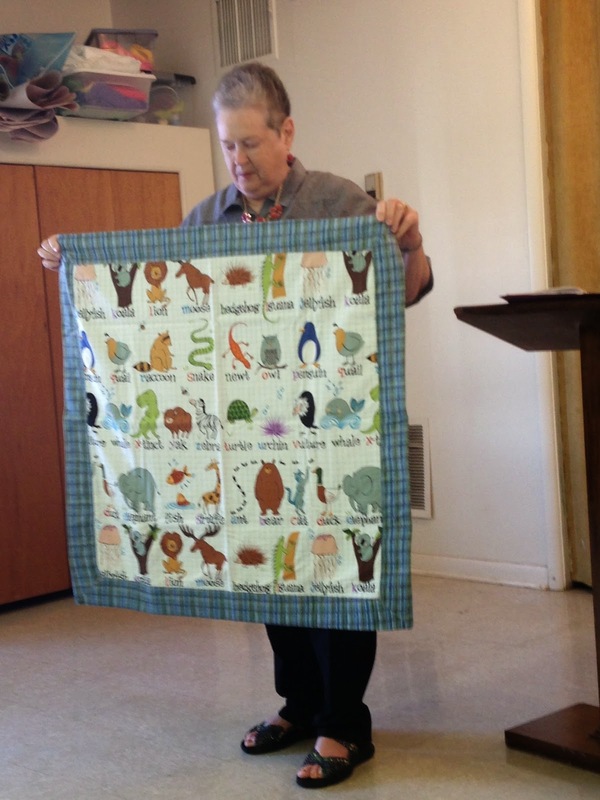 Another WeeCare Charity Quilt that Ruby put together! 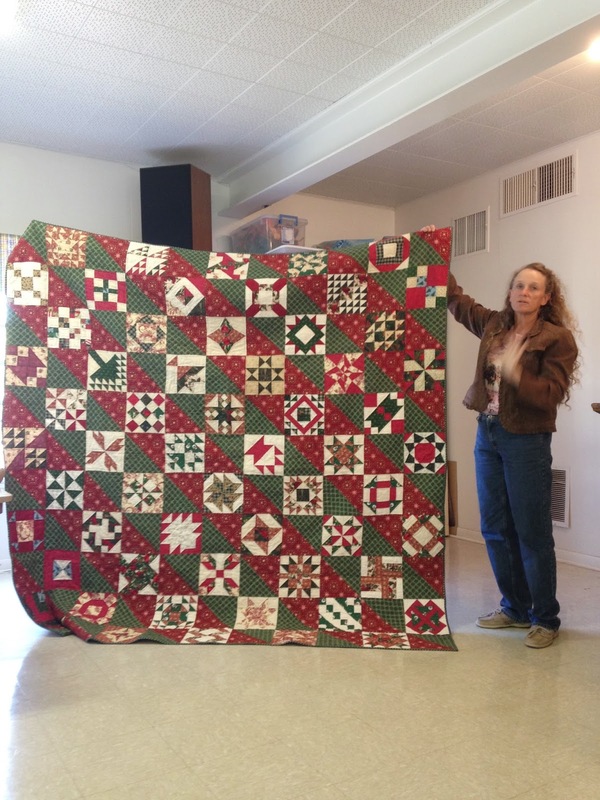 Doniene has a goal to cover all SIX of her beds at Christmas with a Christmas quilt. This is her 1st one and she has two more that are almost complete. 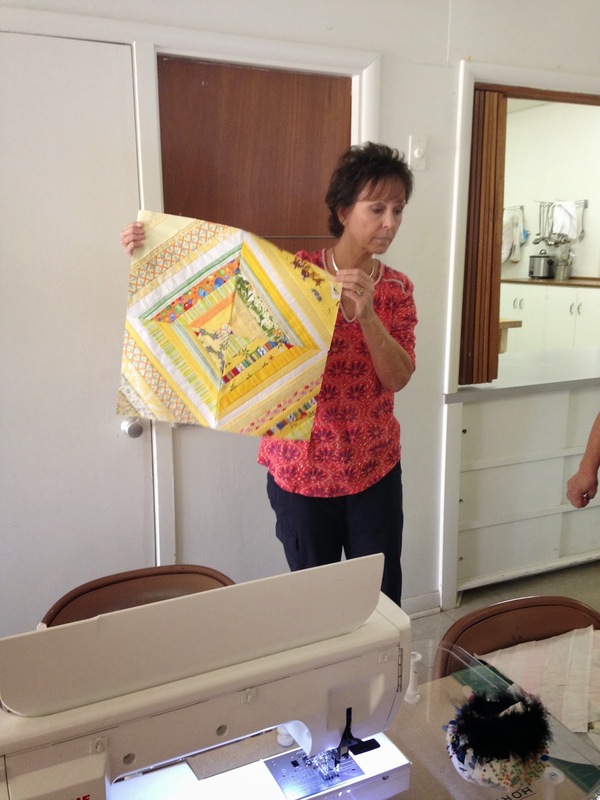 She does the free motion quilting herself on her domestic machine! 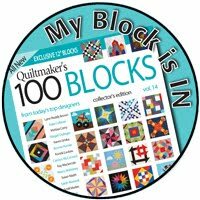 Doniene won these friendship blocks last month in the Block of the Month drawing. She only had to make 2 more to complete the top. 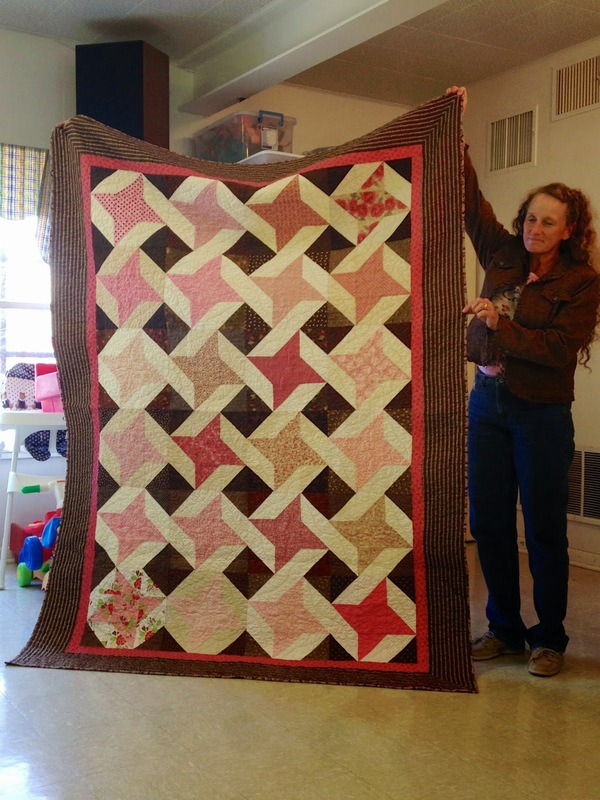 And she quilted it too! Wow, that's FAST!!! 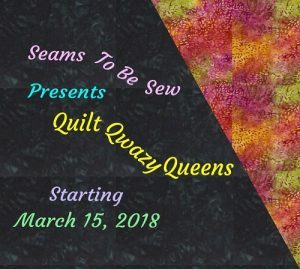 She does fabulous free motion quilting. Look at those feathers! 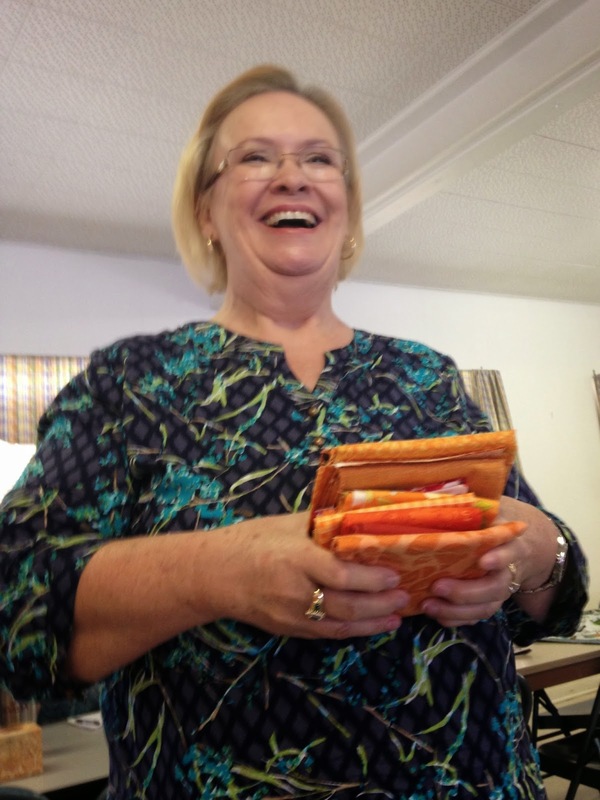 Vickie is showing off her jewelry pouch someone (wonder who that was... wink wink) made for her for her birthday. 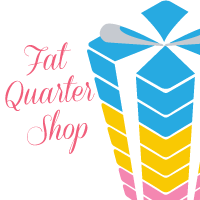 Robin was a happy girl when she won the fat quarter drawing! 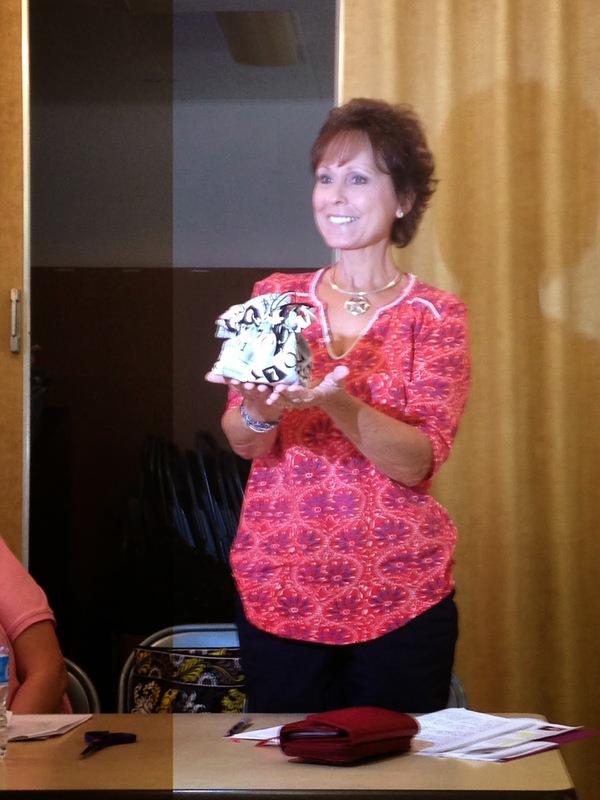 And remember the penny auction drawing... here are the lucky winners. Biolanda, Nancy, Joy, and Sherri! 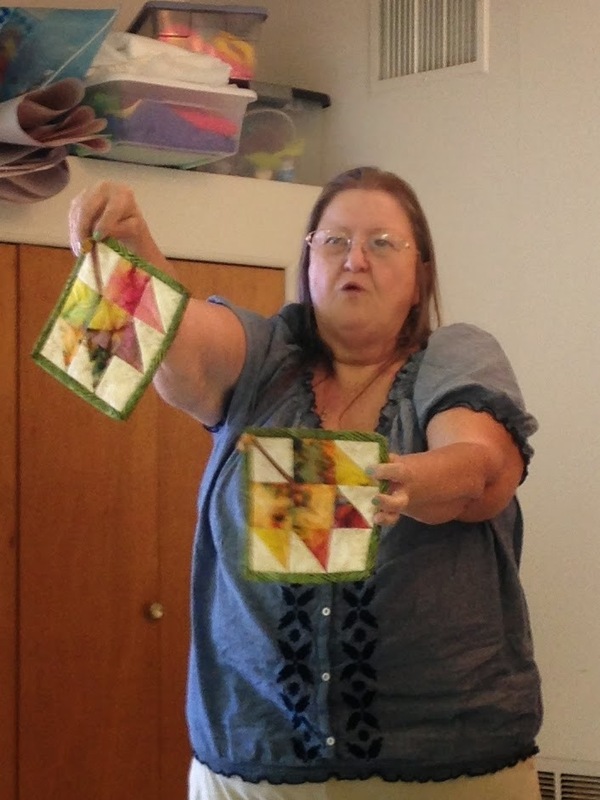 Vickie gave our program for next month's block; a paper-pieced strip block. You can see the complete instructions on the Guild website here. Don't you just love Vickie's ironing station. That's it for this month. 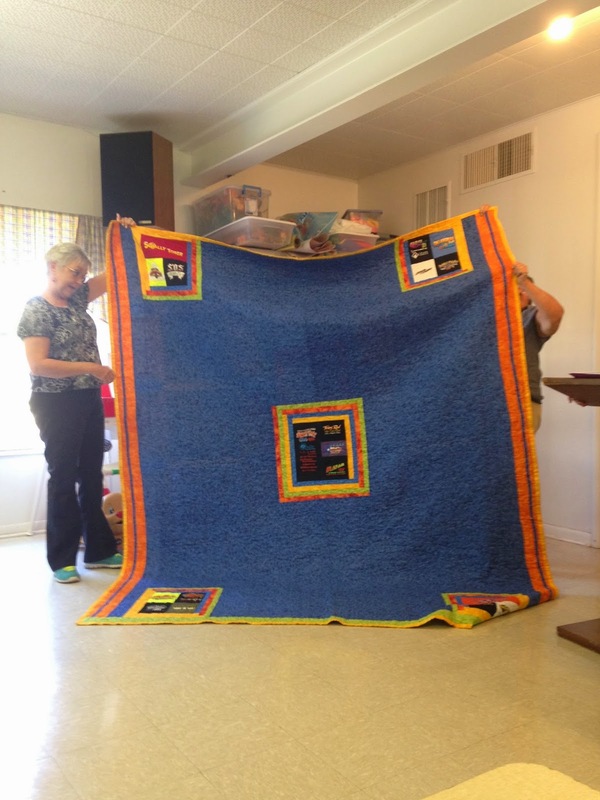 We have some very talented quilters in our group. Hope you enjoyed it as much as I did. I love how intently Nancy is listening !